Every website design project requires clear communication. So at lionzone, we work closely with you to understand your business, get to know your customers, and embrace your goals. 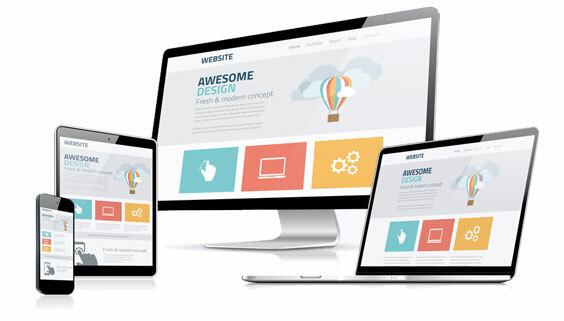 Next, we evaluate and implement the best technology and marketing into professionally designed graphics to create a website that will generate maximum Results!